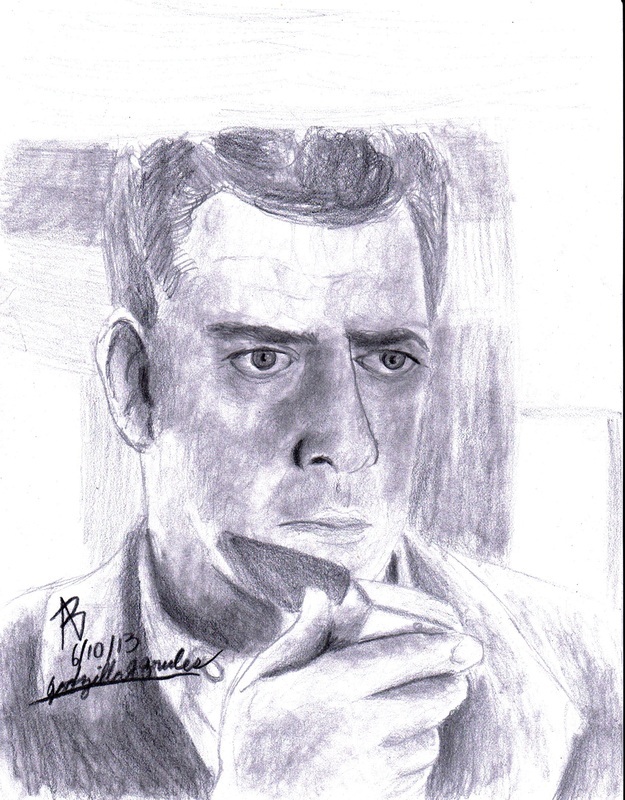 I tried another attempt with another portrait of Raymond Burr. This portrait was a re-do of my first attempt back in 12/25/12. While it is a major improvement, it's still not perfect.